Grade C: 1st – Clara Mc Carthy. 2nd - Roseanne O’Donovan Joint 3rd - Miriam Keogh and Sue Casey. Click here to see the gallery of competition images. Enjoy! Click here for the winners' photos. 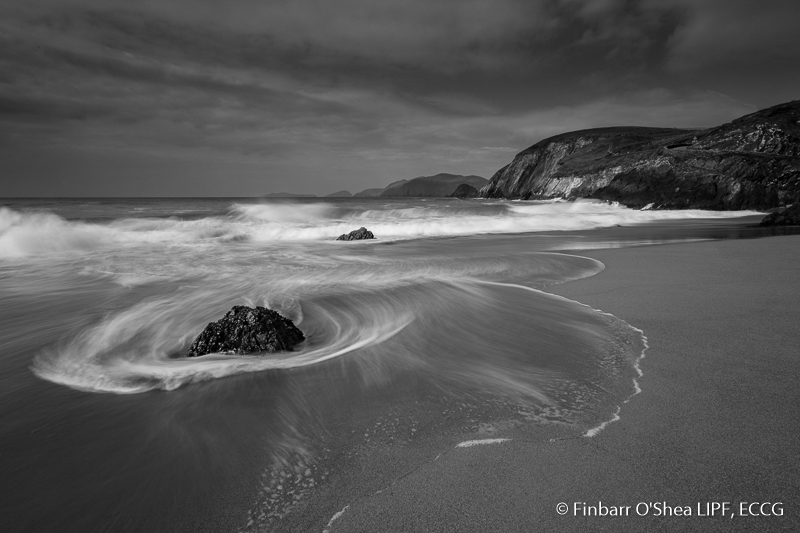 This entry was posted in Competitions and tagged Black and White by Denis Barry. Bookmark the permalink.